← New Walk issue 2 is now available! 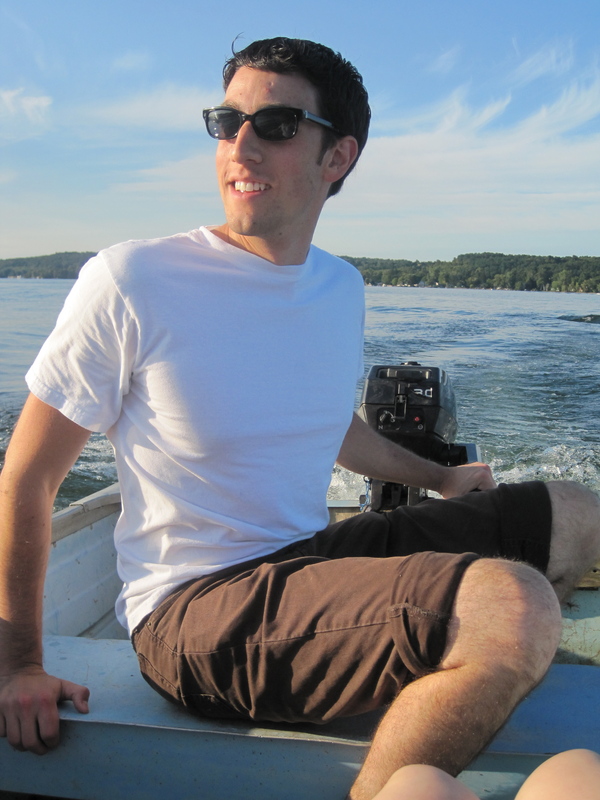 Nicholas Friedman becomes our assistant editor in the US! Nicholas Friedman’s poetry has appeared or is imminently forthcoming in PN Review, American Arts Quarterly, The Sewanee Theological Review, Able Muse, and several other journals. He currently lives in Ithaca, NY. 2 Responses to Nicholas Friedman becomes our assistant editor in the US!